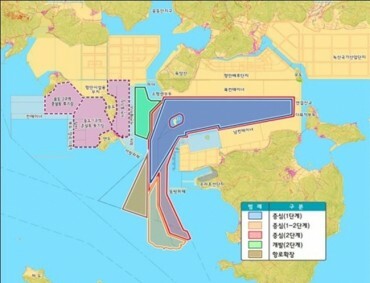 SEJONG, Jan. 7 (Korea Bizwire) — South Korea said Monday that it will impose a 10 percent tax on profits from trading all stock index-related derivatives in the latest move to revise the country’s tax code. The revision — set to take effect in April — covers the KOSDAQ 150 Futures, KOSDAQ 150 Options and KRX 300 Futures, Sector Index Futures and Dividend Index Futures, as well as the V-KOSPI 200 Futures and KOSDAQ 150 equity-linked warrants, according to the Ministry of Economy and Finance. It said the move is meant to enhance fair taxation among derivatives and to strengthen taxation on income from financial assets. 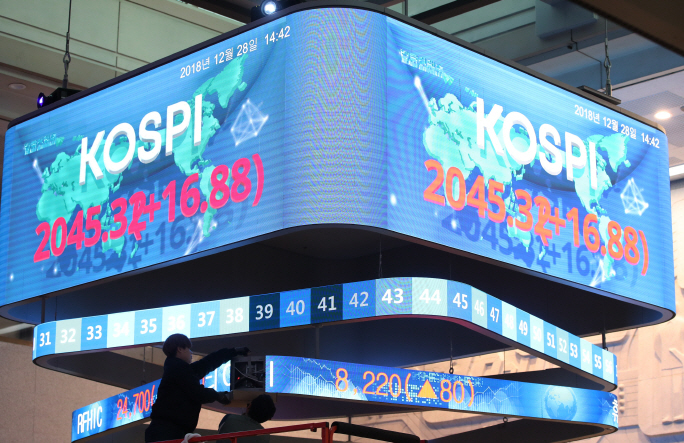 South Korea has so far slapped capital gains taxes on the KOSPI 200 Futures, KOSPI 200 Options and KOSPI 200 equity-linked warrants.